SHAKING THINGS UP HERE WITH A LITTLE WORD PLAY – COMING THIS SPRING 2019! I LIKE TO PLAY WITH WORDS! Something happens when I start to jimmy up concoctions of descriptive words for others to benefit from! It becomes a romantic whisper between BRAND and PERSUASION! 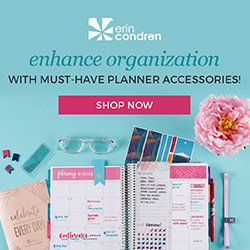 Entrepreneur, Small Business Owner, Crafter, Artist, Author, Blogger…the list can go on! This Spring 2019 my copywriting services will go live…and I expect you to be there cheering me on! No seriously! I would love for you to join me on this journey! The website is currently under construction…aka…becoming glamorized with YOU in mind! You can always get in contact with me to learn more by submitting below by joining our email list! Want to know more? Ask me a question! Previous Post NEW YEAR BRINGS NEW SERVICES FOR 2019!